Tiegan Hummerston joined us in September 2016 on an apprenticeship placement, working at Sadler’s Wells for four days a week while she studied toward a formal qualification in Business Administration. Earlier this year, Tiegan was shortlisted for the National Apprenticeship Week’s Creative Apprentice of the Year award with Lewisham Southwark College. She was recently promoted to HR Assistant, taking up a full-time position. 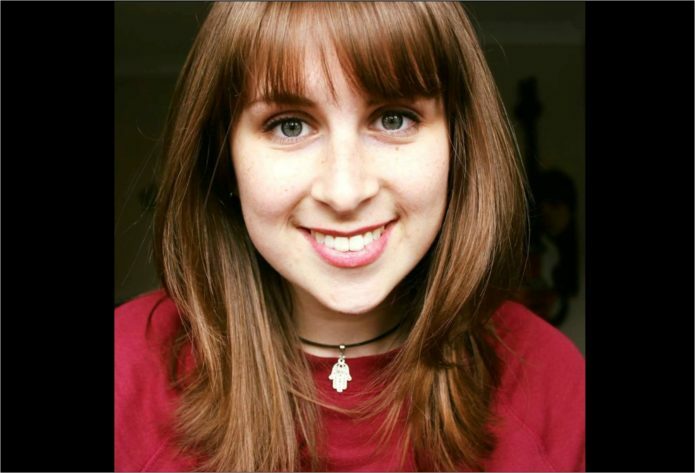 In this interview, Tiegan shares her experiences of working for Sadler’s Wells and in HR. Hi Tiegan, can you tell us a bit about yourself? I grew up in Essex, where I still live today. After finishing my GCSEs and A-Levels, I wasn’t quite sure about what I wanted to do next. Most people my age were going to university, but I didn’t feel ready to commit entirely to one subject – my A-Levels were fairly diverse; Psychology, History, Art and Law – so I decided to look into a range of apprenticeships and work opportunities. I was taken on for two weeks’ work experience in two separate companies, both of them in HR departments. I decided to try this experience, as it was suggested to me based on my current interests and skill set. After undertaking these two weeks’ worth, I felt very positive about the experience and decided to begin applying to full-time HR apprenticeship schemes. How did you find out about the apprenticeship, and was there anything about Sadler’s Wells that particularly drew you in? I actually found the posting through the gov.uk website. I hadn’t heard much about Sadler’s Wells, but I did some research and was intrigued – I liked the fact that they wanted to get young people involved in the arts, both in terms of engaging them in dance and in terms of helping them get experience in and be employed in the creative sector. What did your apprenticeship involve, and how does it compare to your role now? While doing the apprenticeship, it very much felt like I was a full-time employee – so there wasn’t actually a huge jump in terms of workload! The role came with a lot of responsibility quite early on. I’m still very happy I was formally taken on. Our HR Coordinator recently left, which provided me with an open opportunity to be kept on in the department. After discussing my interest in staying with my colleagues and line manager, they decided to reset the job level to an Assistant role, to which I was happy and comfortable with applying for. The only noted difference is that my workload has gone up – so the sort of experience I was gaining during the apprenticeship has been important for staying on top of things. During my training period, I was at Sadler’s Wells for four days a week, and I was going to college on a day release on the other day. The course was in Business Administration, and we did coursework, had lectures and exams. So I was getting the roots of the theory for one day a week, then applying that on the other days – it was an interesting combination. What have you particularly enjoyed during your time at Sadler’s Wells? I’ve enjoyed a lot, but some of the aspects of recruitment in particular – I like meeting new people, and it’s been great to put into practice the policies about engaging young people I first read about on the website. An event that sticks in my mind is Skills London, an event where everyone in Sadler’s Wells HR and some of the interns go to the ExCeL Centre in East London to talk to young people about work opportunities and the creative sector. We had our own stall and spoke to loads of people; it was really interesting and great to engage with young people who are considering a career in the arts. Staff induction days have been another highlight – it’s great to get experience in leadership, and curating a whole day of talks and activities makes for a really rewarding project. What advice would you give others looking to make their way into the arts, HR, or the professional world more broadly? If you don’t know what you want to do just yet, try getting experience in a field you think you might enjoy. I didn’t know what I wanted to do, I gave HR a go, and – perhaps luckily – it just really seemed to click with me. It’s not always a good idea to go to university just because people around you are going; it’s experience that gives you a real feel for what you might want to do in life. Do some research, dig around, and see what might appeal to you! You don’t have to be a ballet expert to enjoy the wonder that is The Trocks, but a little ballet knowledge will go a long way to helping you enjoy some of the more esoteric humour. 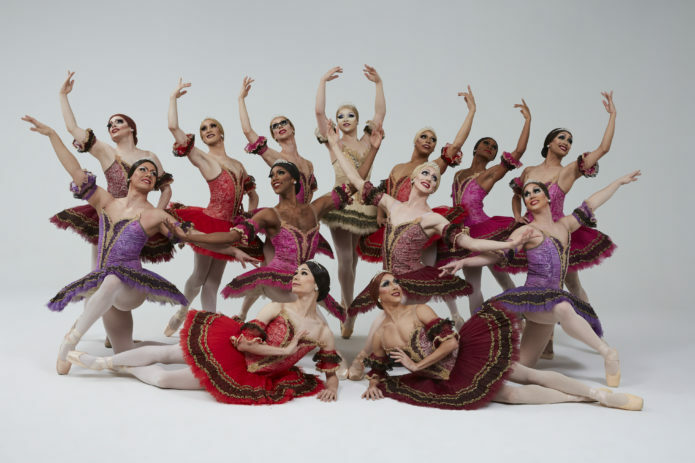 Here’s a little run down of the ballets that the troupe will be taking on, to get you started. Everyone knows this one. A lonely prince is ordered to marry by his imperious mother, lest he falls into eternal bachelorhood with his best buddy, Benno. Throw in an evil sorcerer, a flock of swans and a cursed princess and you have the world’s most famous ballet. The Trocks dive straight to action on the lake in Act II, where Prince Siegfried and the Swan Queen Odette finally meet. Here we have a little in joke from the Trocks. 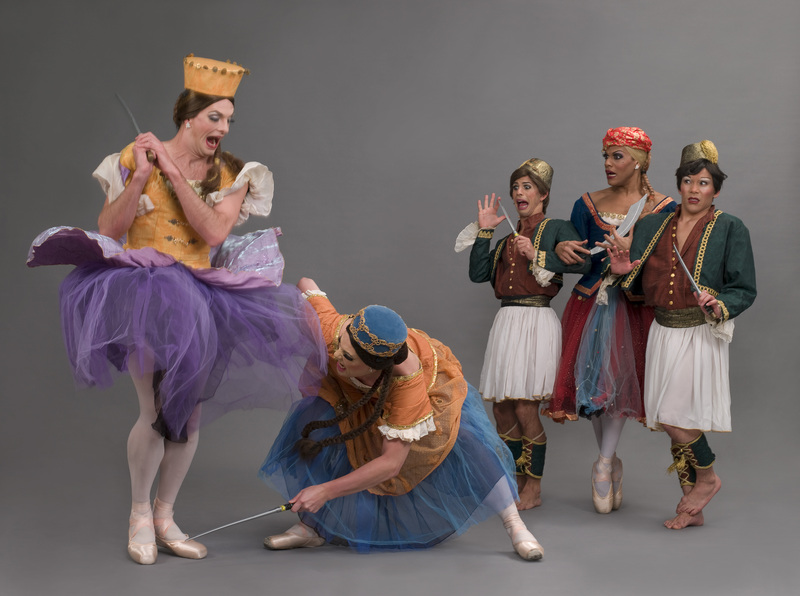 La Trovatiara does not exist outside the world of Les Ballets Trockadero de Monte Carlo. Set to some luscious music by Giuseppe Verdi, the choreography takes everything nonsensical about the opera ballets of yesteryear (when ballet was nothing more than something for bored opera patrons to look at in between scenes) and turns it into something quite Trock-tastic. Not actually a joke, there really is a ballet about a magical horse. Based on the fairytale by Russian poet Pyotr Yershov, The Little Humpback Horse follows the adventures of Ivanushka and his equine companion as he defeats evil, marries a Tsarina and becomes Tsar himself. It’s utterly bonkers. Not to be confused with the similarly named, but significantly older ballet, La Sylphide. There are no Scottish Baronial manors or flying kilts here. Based on the original choreography by Belle Époque-era choreographer Michel Fokine, Les Sylphides dispenses with story and goes straight to a signature part of any classical ballet – ‘the white act’ (think Swan Lake’s swans, Giselle’s Willis and Bayadere’s The Kingdom of the Shades – ethereal and atmospheric, and just a little bit spooky). Alternatively titled, The Fisherman and His Bride, Napoli was created in 1842 and is one of the oldest ballets still being danced (only beaten by the grande dame, Giselle, by a single year). Choreographed by August Bournonville, whose work is renowned the world over for his bouncy, light and very Danish style, Napoli is his take on Italian culture, with lots of happy townsfolk dancing in the streets, storms, attempted suicide and a hefty dose of Catholicism. Don’t worry, there’s a happy ending. One of the old Imperial ballets choreographed by Marius Petipa (he of Swan Lake and Nutcracker fame), Raymonda is a ballet that defies explanation. And because of this, it is rarely performed in full. Most companies plump for just the third act which is full of fabulous Hungarian(ish) dancing and a wedding. You just need to know that our heroine, Raymonda, is very much in love with Jean de Brienne, and she’s gone through a bit of an ordeal in order to get married. 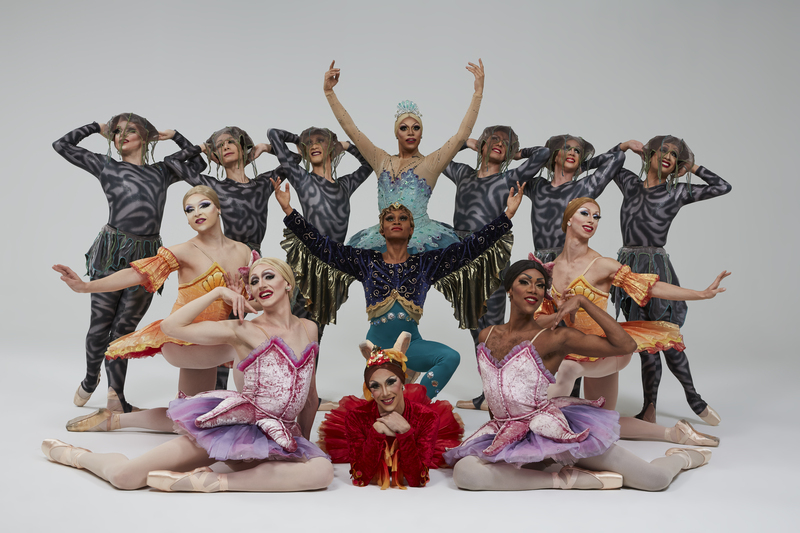 Les Ballets Trockadero de Monte Carlo perform at The Peacock from 11 – 22 Sept. Tickets are available now priced from £15. To book, call the Ticket Office on 020 7863 8222 or book online. We were thrilled to hear the news that Sadler’s Wells Associate Artist Crystal Pite is to be honoured at Dance Magazine 61st Annual Awards for her “lasting impact on dance”. The awards, which began in 1954, will be held in December at the Ailey Citigroup Theatre in New York. Crystal’s contribution to choreography is being celebrated alongside the work of her peers Ronald K. Brown, Lourdes Lopez and Michael Trusnovec. CEO and Chairman of Dance Media Frederic Segal complimented a “stellar group of honourees”. Past recipients include Margot Fonteyn in 1963, Sir Frederick Ashton in 1970, William Forsythe in 2003 and Wayne McGregor in 2014. Since establishing her company Kidd Pivot in 2002, Crystal’s work has become highly regarded for its blending of movement, original music, text and visual design into works that analyse the human condition with a distinctly eerie tone. She became Sadler’s Wells’ 16th Associate Artist in 2013. 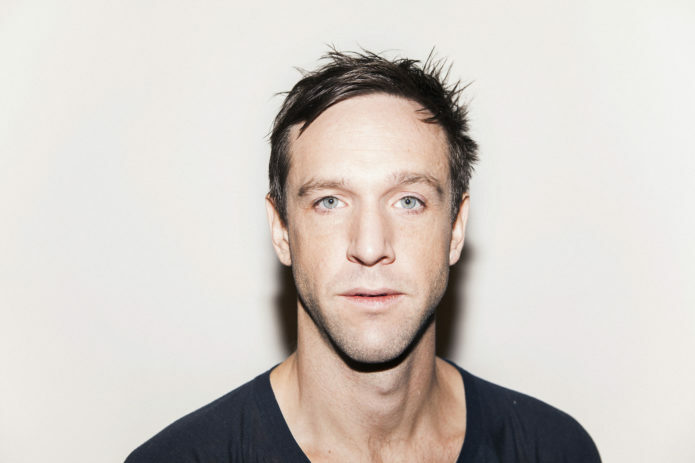 In 2016 Sadler’s Wells co-produced Betroffenheit, a dance-theatre hybrid piece Crystal created with fellow Canadian actor and playwright Jonathon Young. 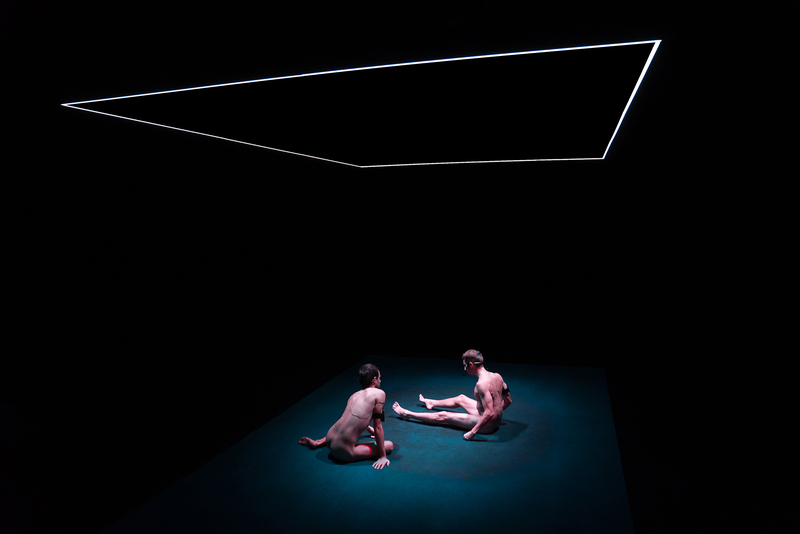 It examined the psychological states of trauma, grief and addiction, and won the Olivier Award for Best New Dance Production in 2016. It returned to Sadler’s Wells for a sold-out run in 2017, where it was recorded and subsequently broadcast on BBC Four. This year, Crystal choreographed two pieces that graced our stage – Solo Echo for Ballet British Columbia and The Statement for Nederlans Dans Theater’s NDT1, both of which emerged as critical favourites within their troupe’s respective mixed bills. This will be the latest in a long line of awards and honours for Crystal. She is the personal recipient of the Banff Centre’s Clifford E. Lee Award, the Bonnie Bird North American Choreography Award, and the Isadora Award.